In our social interactions, sometimes we exaggerate, sometimes we tell ‘white lies’, or sometimes we can be a bit dramatic in our speech pattern, but sometimes there is no room for anything but the truth. When those times for truth come, it’s really important that we can each count on what the other person is saying. Yes, sometimes we simply need the unvarnished truth and want to be sure we’re getting it. 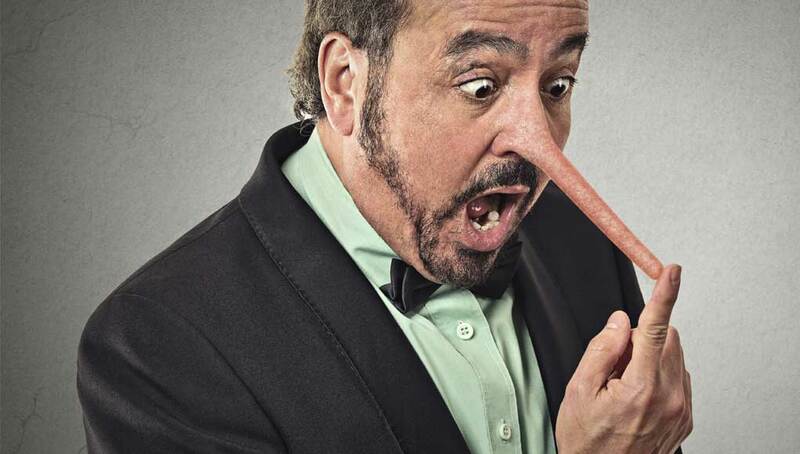 We’re human, so of course the topic of how can you tell if someone is lying to you has been studied for decades. The other day while roaming around the Web, I ran across an article with a really clear, easy to follow list of signals that appear when someone is likely lying. It may come in handy to know this, or you simply may find it interesting.